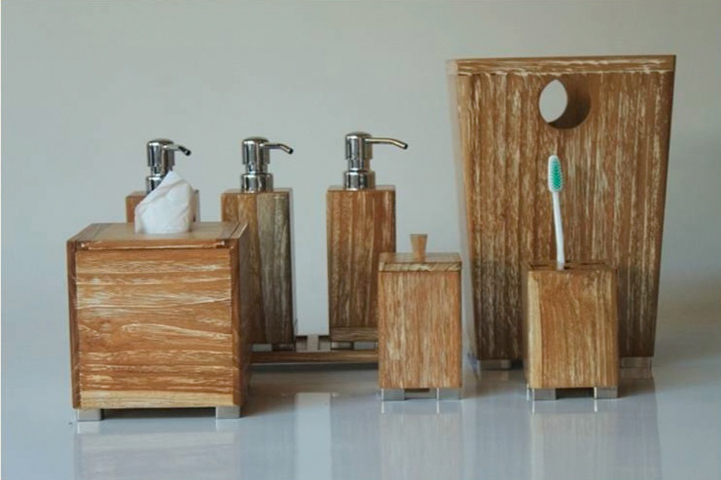 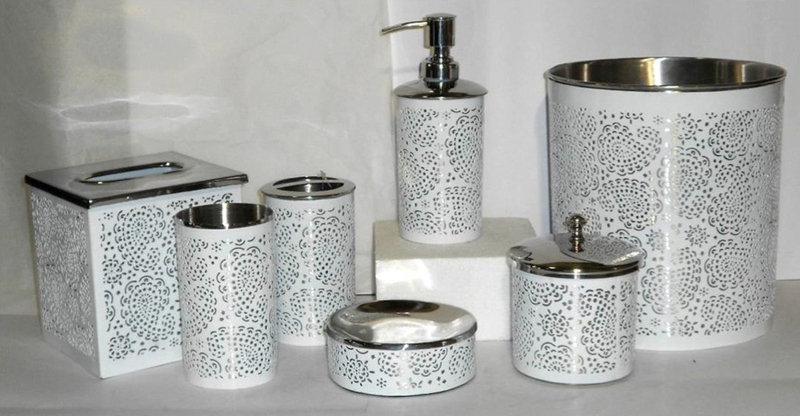 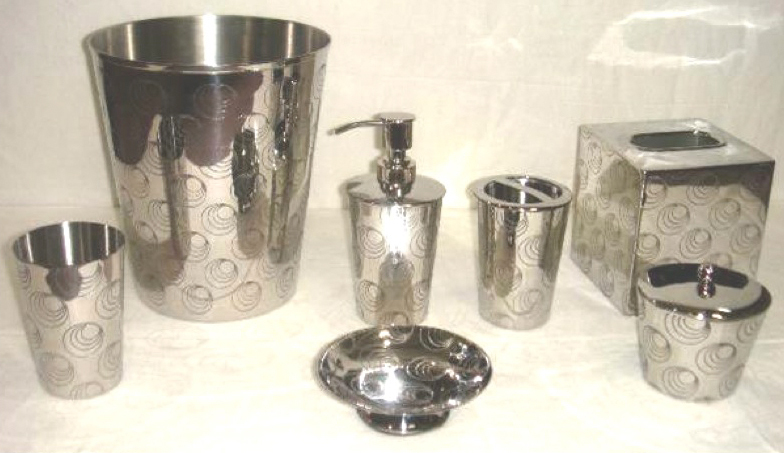 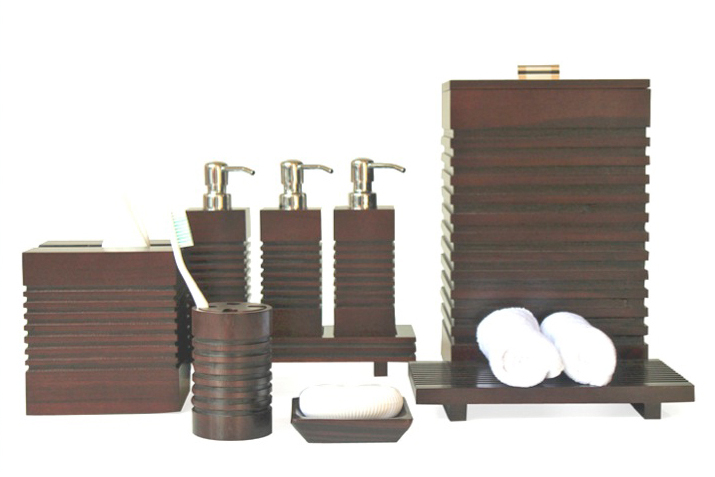 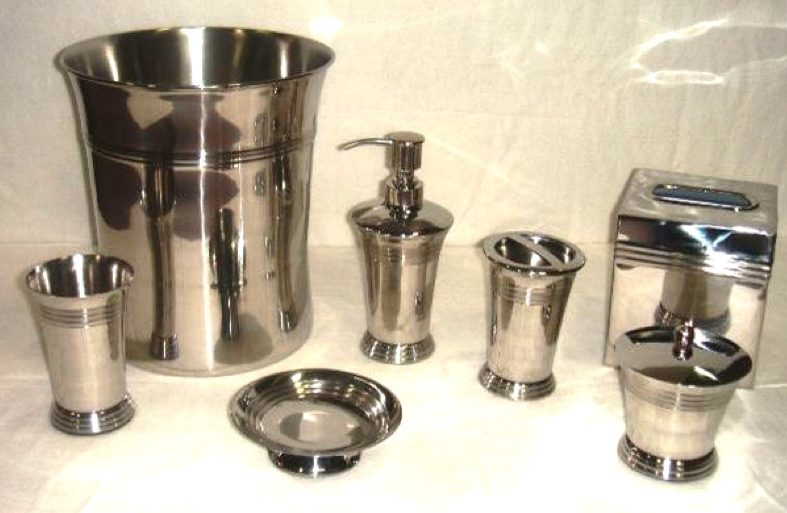 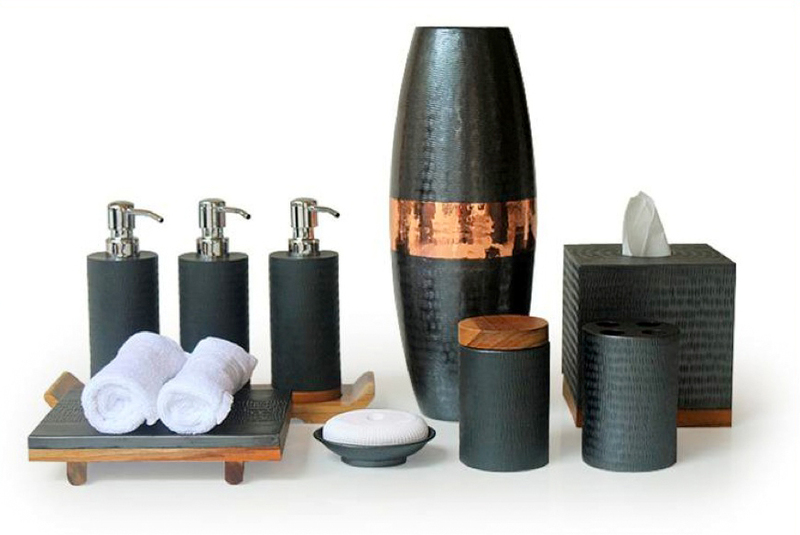 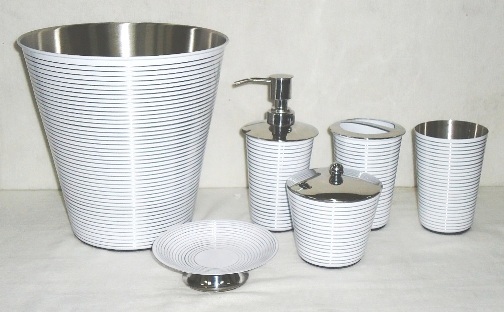 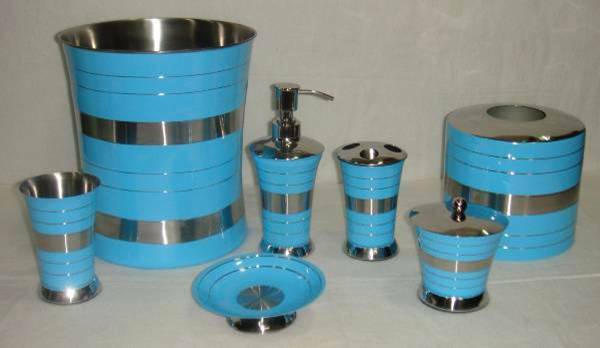 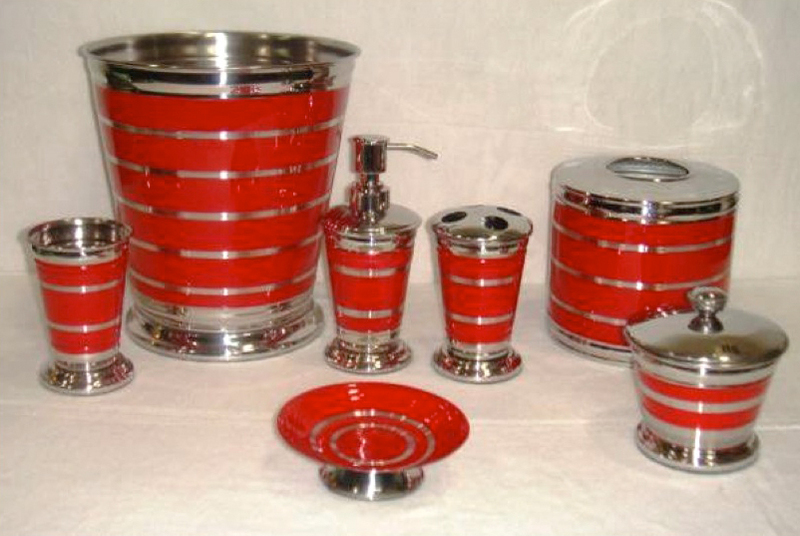 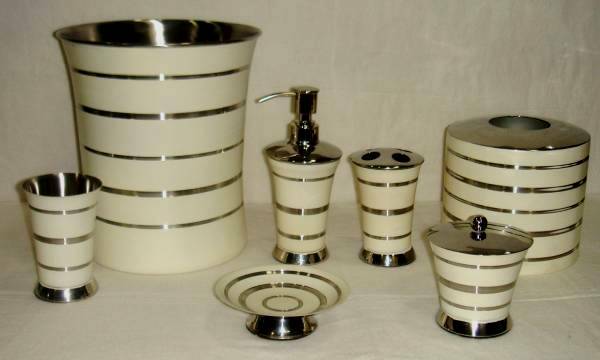 Guest Bath Products - Aida & Co.Aida & Co.
Aida & Co. can create a complete range for your guest bath products. 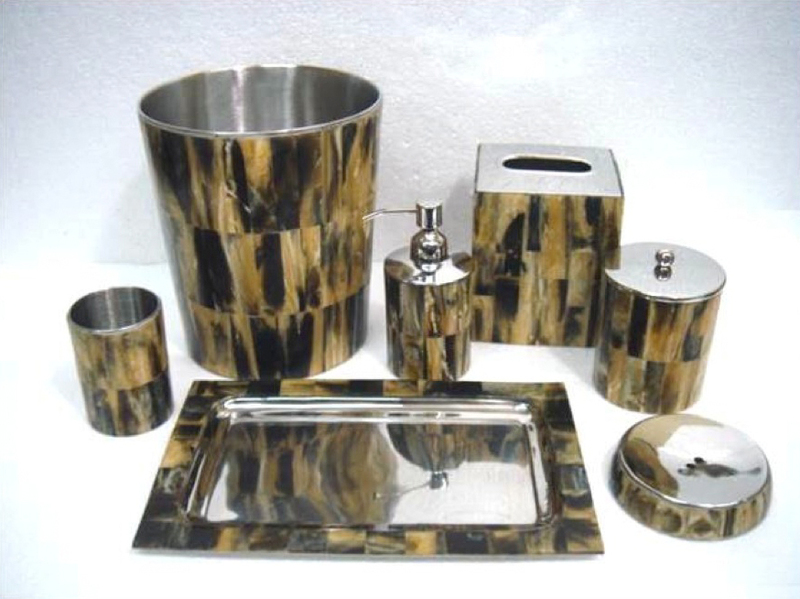 With your input as to the materials, colors, items and sizes best suited for your project, almost any product can be tailored to make your bath areas both attractive and efficient. 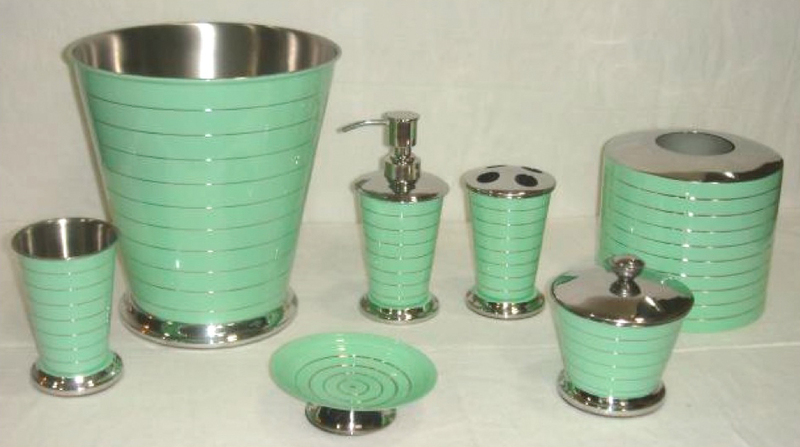 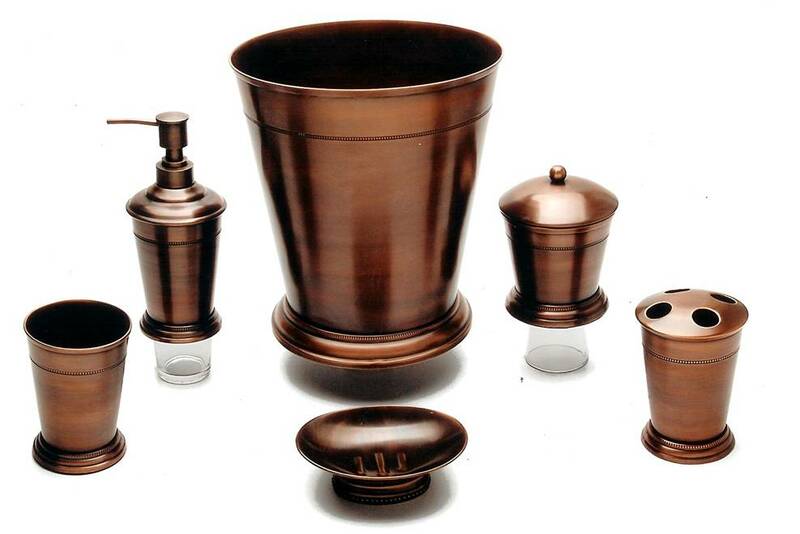 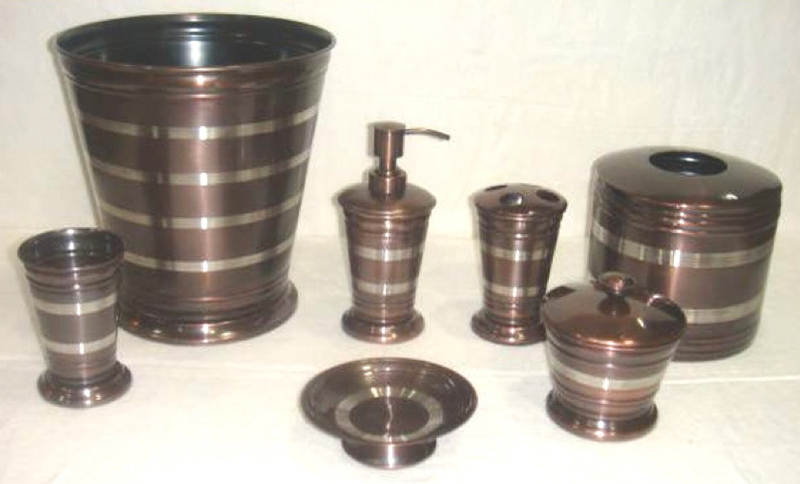 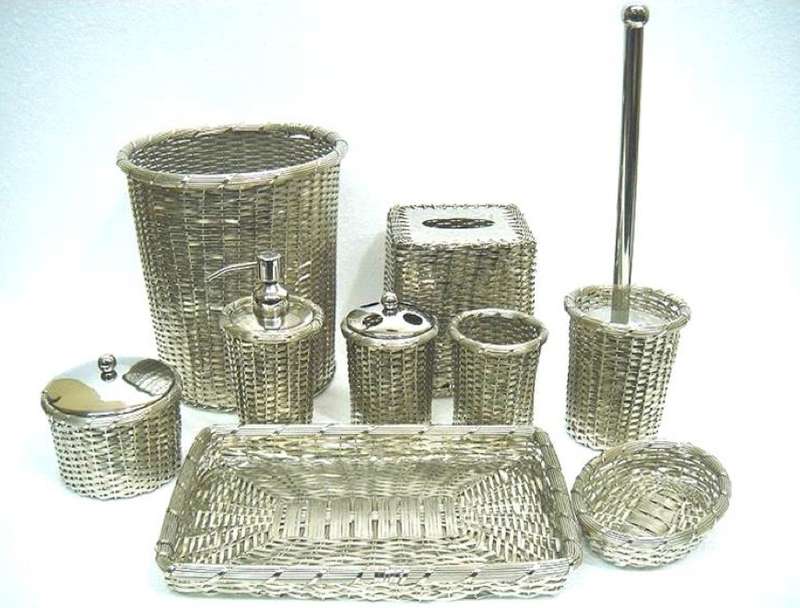 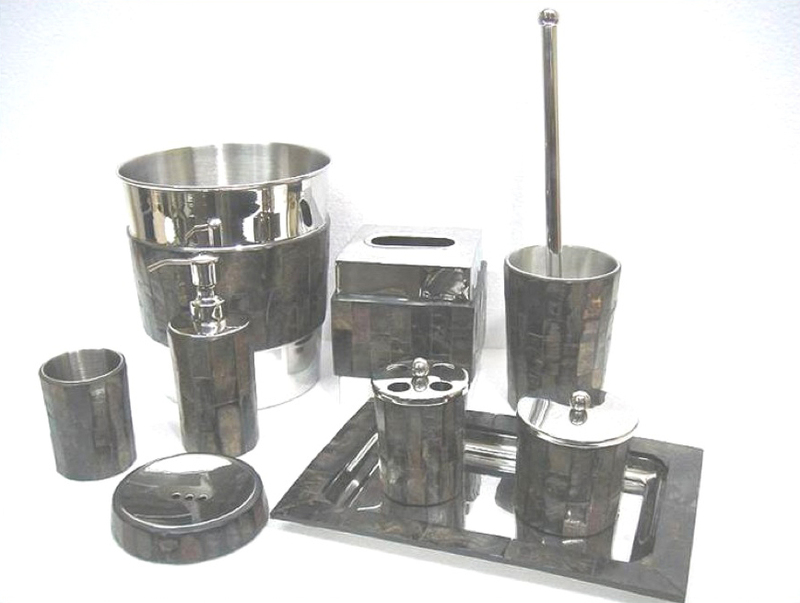 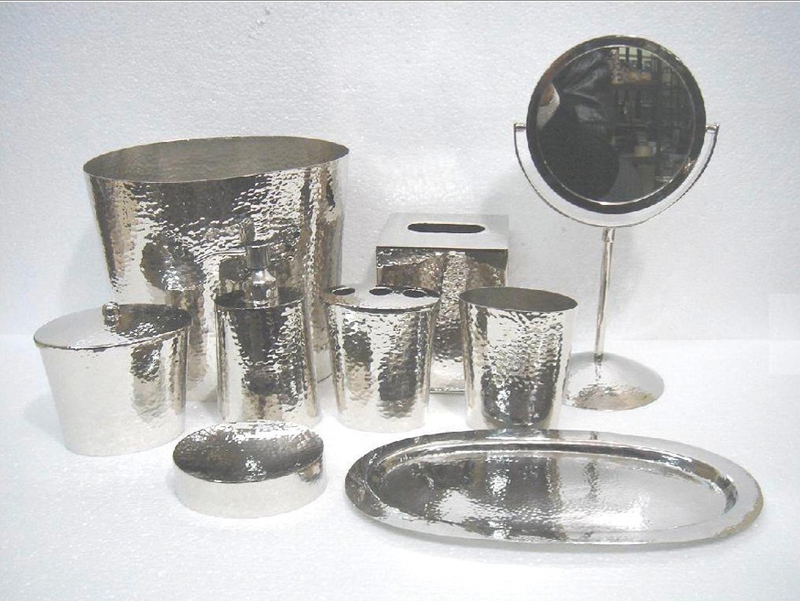 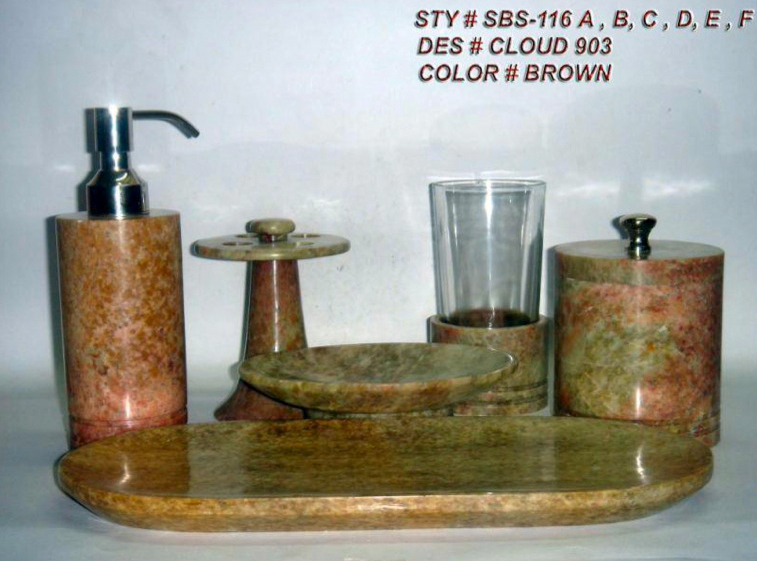 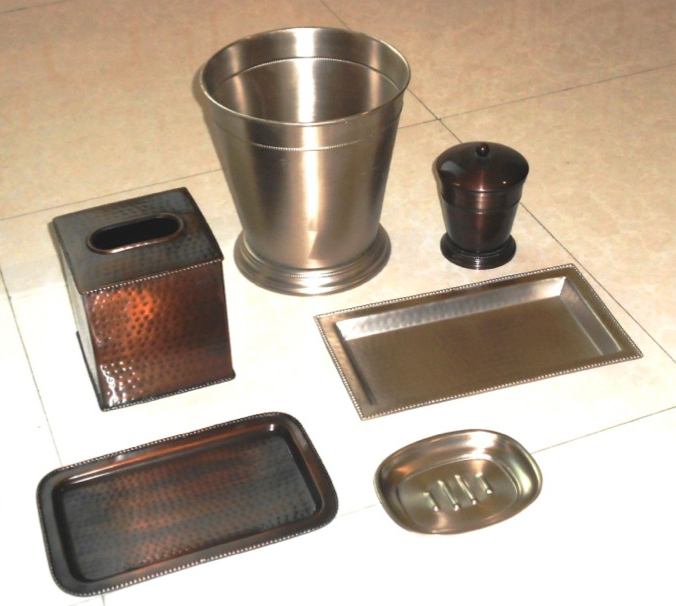 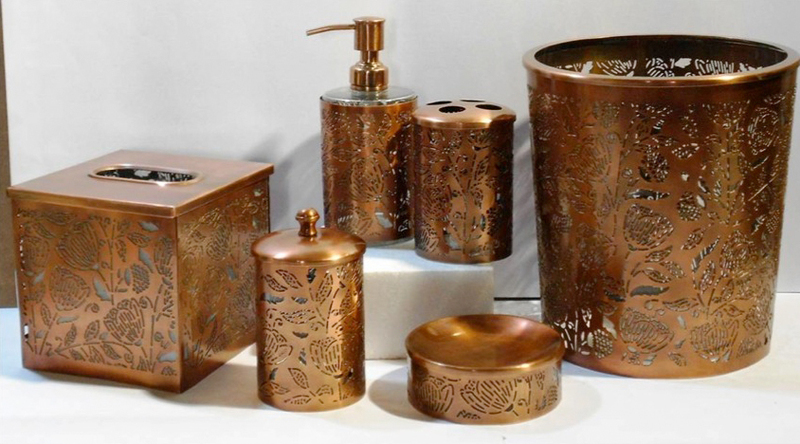 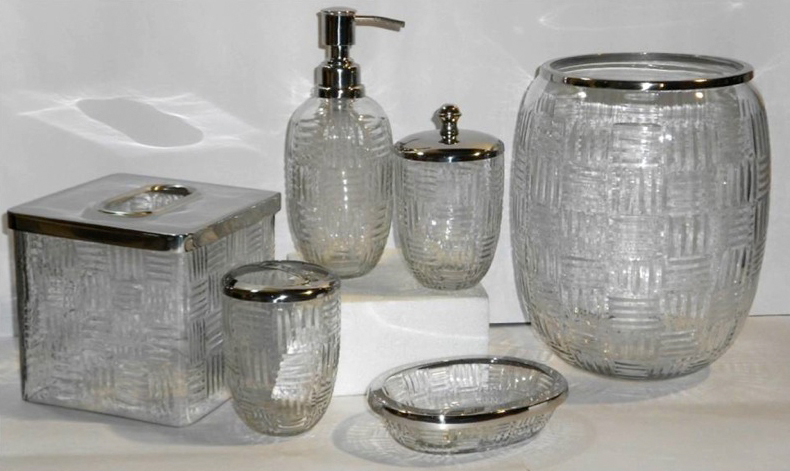 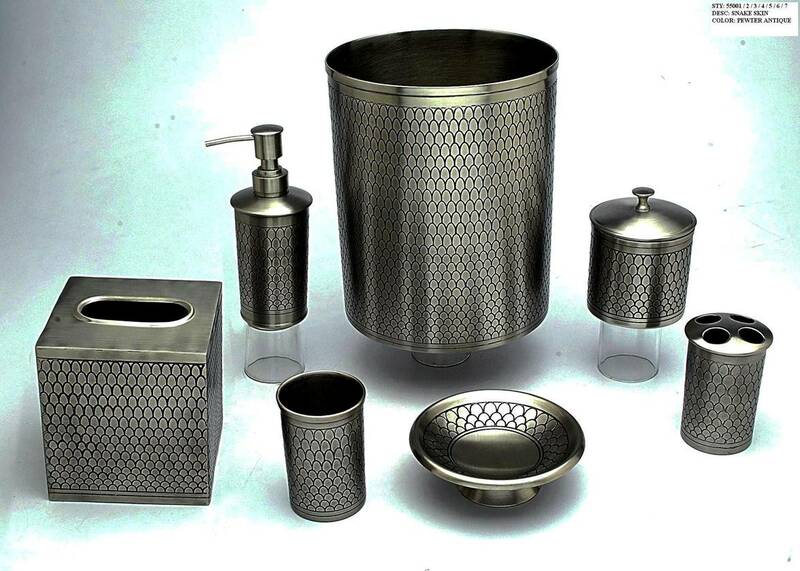 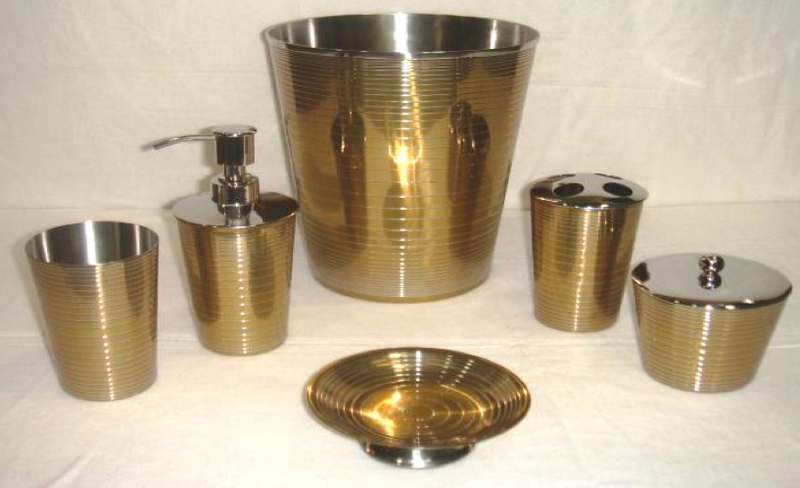 You can complement the finishes on your plumbing fixtures with metal finishes on items like trays, soap dishes, ear bud containers, and wastebaskets. 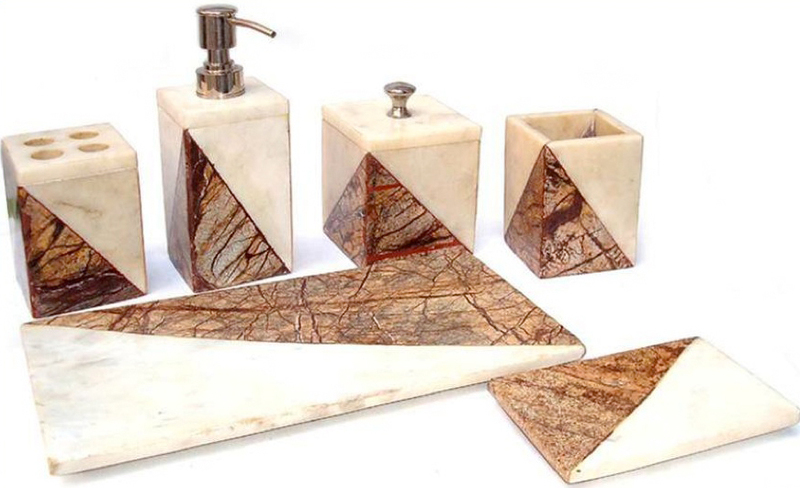 These exclusive ranges will cost you no more than using off-the-shelf ranges. 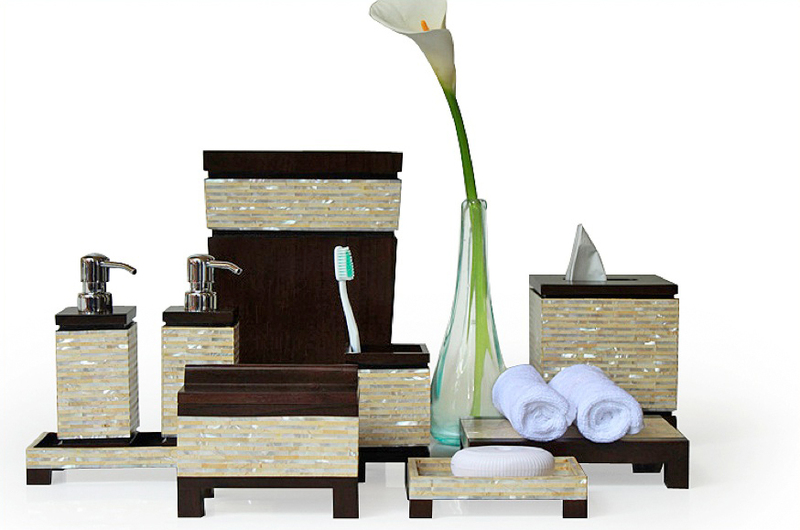 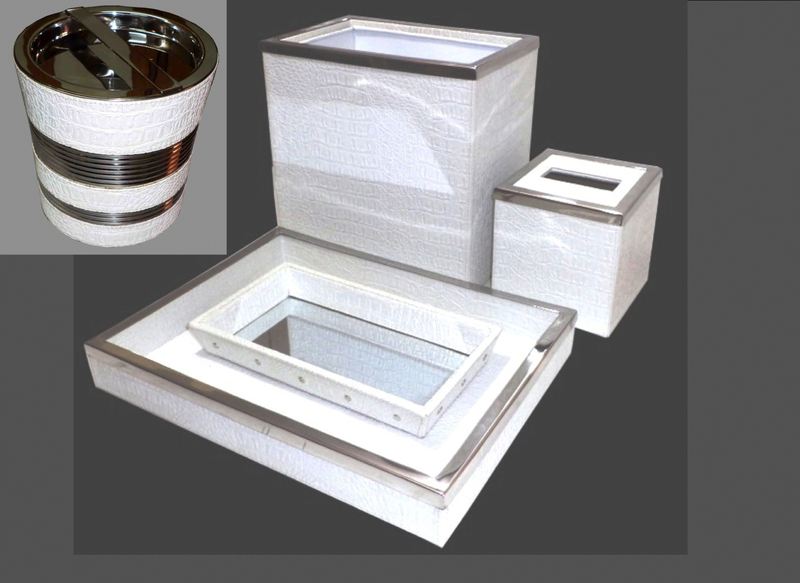 All that’s required is your direction and involvement to design the items. 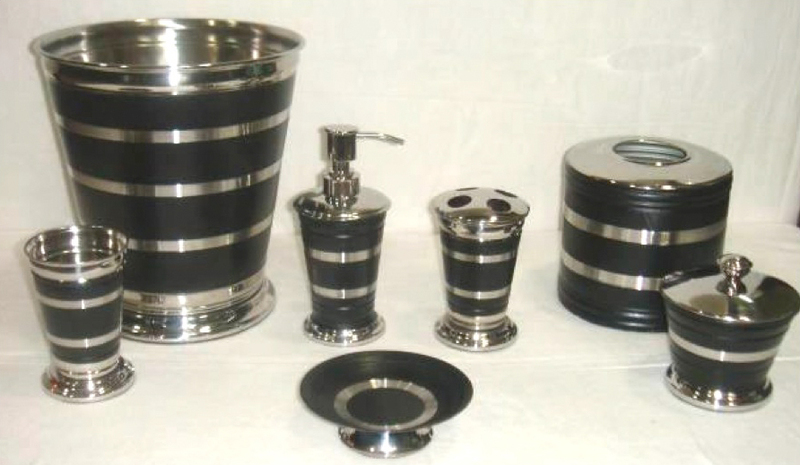 We will help you with the process and make certain it’s done per both your specs and your budget.